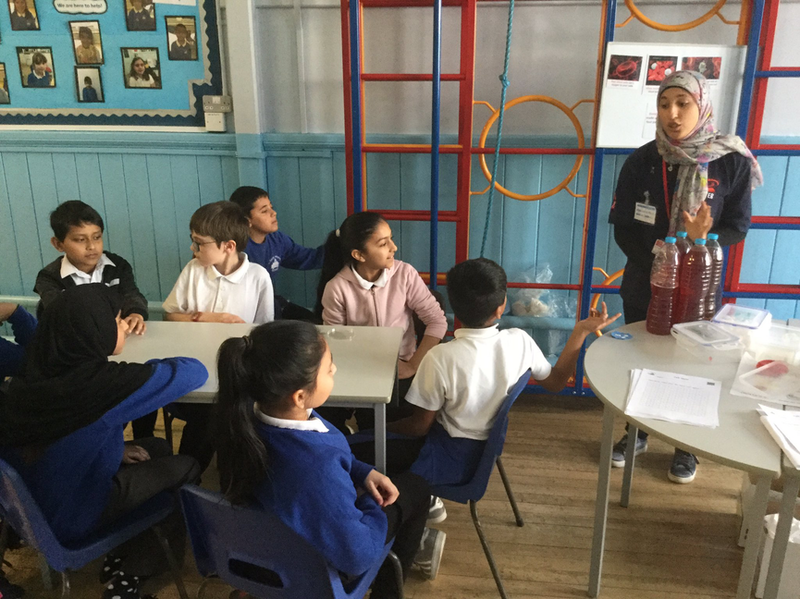 Year 5 had an exciting scientific afternoon. We had a visit from some scientists from the Cardiff Institute of Tissue Engineering Repair. 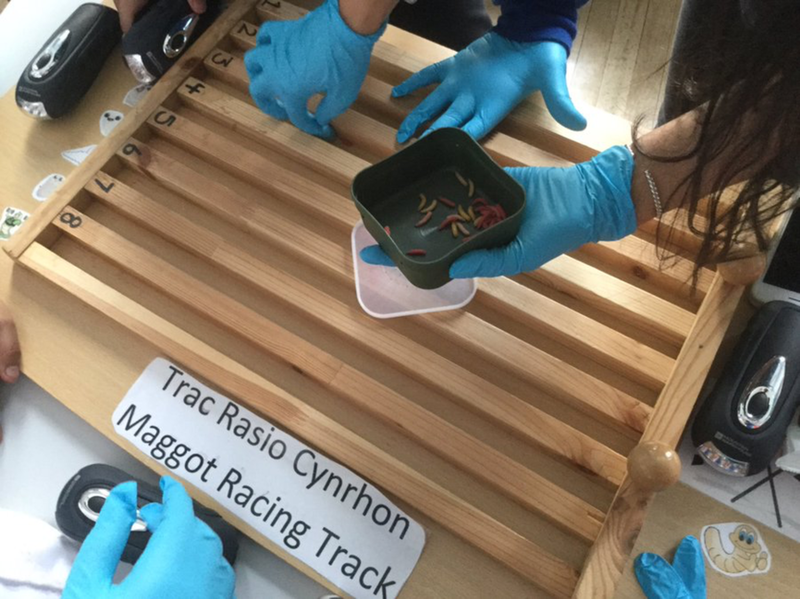 The children really enjoyed the activities including maggot racing and making dough. 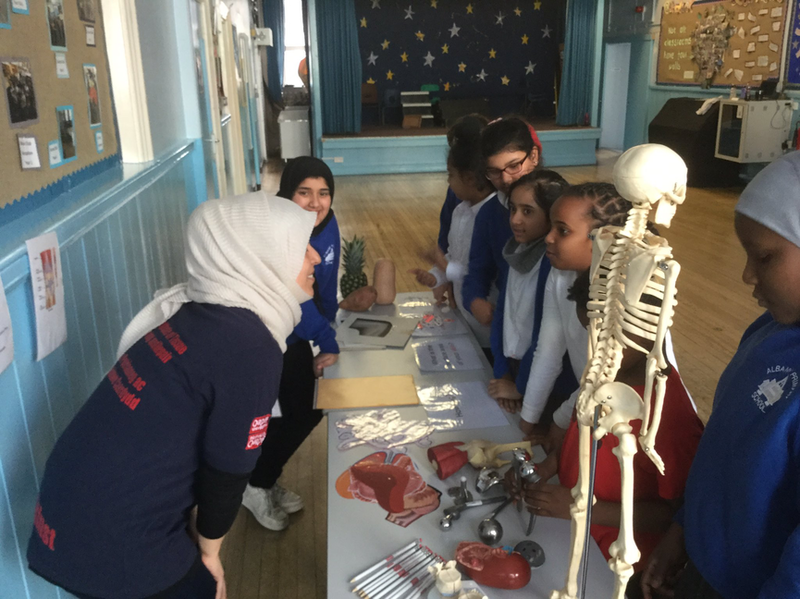 They also explored the functions of the human body. Thank you very much to the visitors from @CITER - you really brought science to life for us.